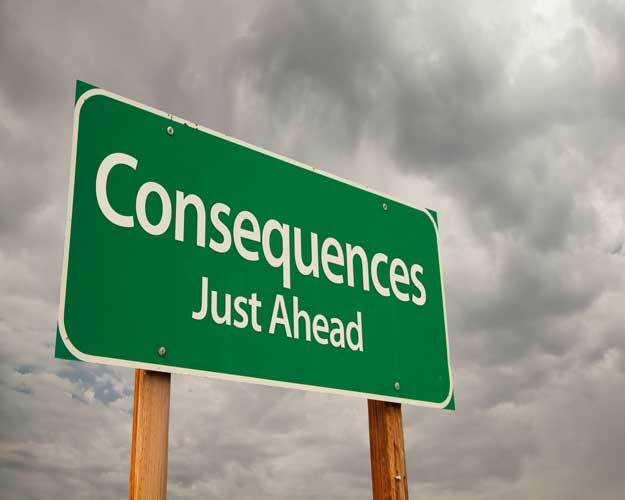 Imagine a world in which people are fully exposed to the consequences of their actions. Consider the shirt you are wearing right now. Where did it come from? What did it take to get that shirt on your body? If you knew three five-year old children had slaved for multiple 15-hour shifts to produce that shirt, would you still buy it? Maybe not. Perhaps it is not that people do not care, but rather that they do not know. Yet, traditional finance, with its roots in neoclassical economics, has long assumed that investors are rational, risk-averse, and have access to perfect information. If you are thinking this sounds just like Eugene Fama’s Efficient Markets Hypothesis, you are correct. Fama asserted a fully transparent financial market: market prices reflect all available information, making it virtually impossible for active managers to outperform. Traditional finance is based on an assumption of diminishing marginal return. The risk-averse investor suffers a greater loss in utility for a given loss in wealth than he/she gains in utility for the same rise in wealth. Faced with a choice, the risk-averse investor will consistently choose the alternative with the highest expected utility. Then the world experienced the advent of behavioral finance. Meet Warren Buffett. Age, 84. Net worth, $73 billion. Buffett, among others, has achieved vast success from an ability to grasp the intricacies of behavioral finance, a study that attempts to understand and explain how people make decisions. In stark contrast to traditional finance, behavioral finance neither assumes people act rationally nor that markets are efficient. Behavioral finance would point to the notion of bounded rationality, asserting that people are not fully rational when making decisions and do not necessarily optimize utility, but rather strive for “satisfice”, or choices that both “satisfy” and “suffice”. In other words, people make choices that are not necessarily optimal, but rather sufficient. Income Elasticity of Demand is the renowned nomenclature to detail the relationship between quantity demanded and real income. As such: Income Elasticity of Demand = percentage change in quantity demanded / percentage change in income. What if there was such existence of a Sustainable Elasticity of Demand? If there existed a quantifiable measurement of consumer demand per dollar spent on sustainable initiative, companies might be able to understand exactly how to maximize demand through sustainability. Interestingly, neoclassical economists would contend there is no feasible method in which companies could increase Sustainable Elasticity of Demand, because all relevant information is already priced into the market. Neoclassical economists would further assert that there is no additional information a company could portray to a consumer to change his/her elasticity of sustainable demand. Hypothetically, one could conclude that a sole consideration of traditional finance (thus, the utter absence of behavioral finance) would equate to a fully sustainable economy. There would be no denial on behalf of investors and consumers because everyone would be exposed to full information. If one was guaranteed that the car he/she was about to drive would destroy the planet, logically he/she would not drive that car. As traditional finance asserts everyone to be rational, that car would not be driven. Corporations who today hide behind the lack of mandatory transparency would be held accountable for negative externalities because all information regarding corporate behavior and consequences would be exposed. Under the assumptions of behavioral finance, consumers deny, justify, and rationalize incomplete information. As such, sustainable initiatives are often left unrewarded. 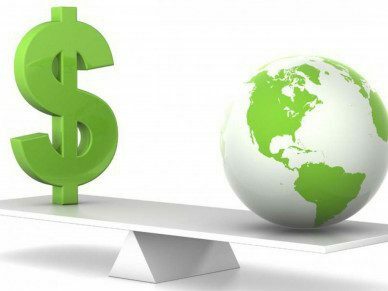 Somewhat paradoxically, the assumptions underlying behavioral finance are not only the reason why corporations and consumers fail to fully embrace sustainability, but also why corporations today are presented with such a tremendous opportunity. An opportunity exists for companies to elicit a positive consumer/investor response to sustainability if able to present relevant information to consumers and investors in a manner which can seamlessly be incorporated into decision making. And thus we come full circle back to the Sustainable Elasticity of Demand. Thanks for following along Richard. Appreciate it. Nice post. A “strong” argument for more transparency and full disclosure of information. Next Ketchup With Your Fries? No, Just The Grease.